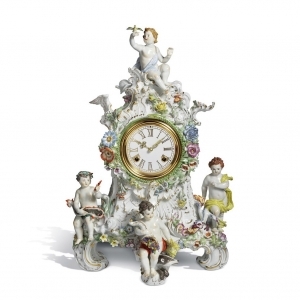 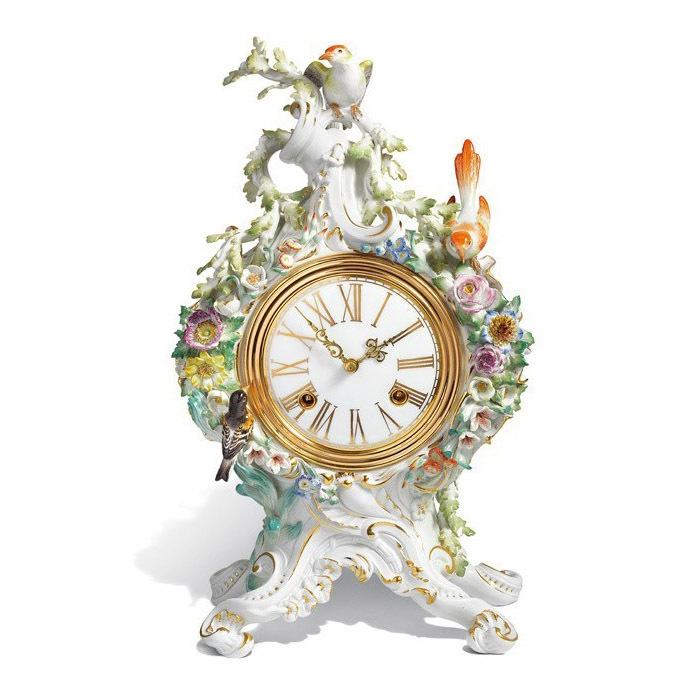 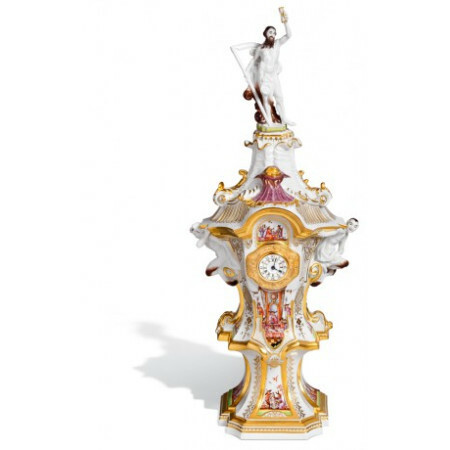 The porcelain clocks from the Meissen manufactory provide you with unique moments to enjoy the sense of time, which flows seamlessly into minutes of unforgettable delight, admiration, fun. 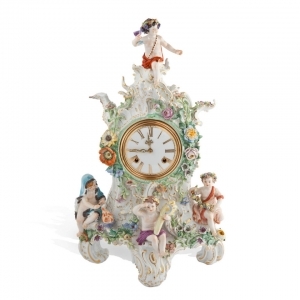 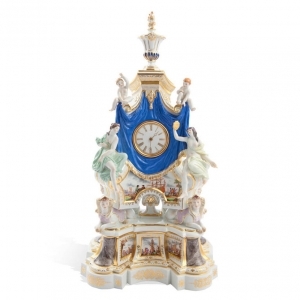 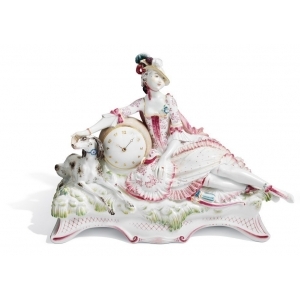 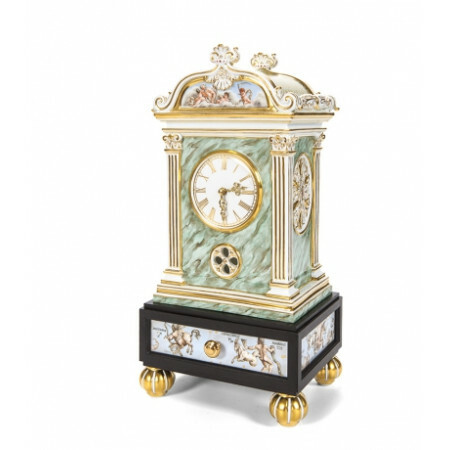 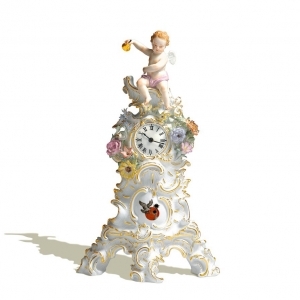 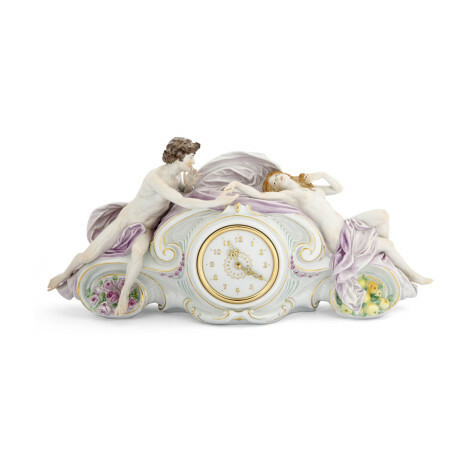 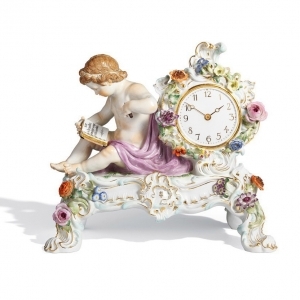 Meissen porcelain clock manufactory provide you with unique moments to enjoy the sense of time, which flows seamlessly into an unforgettable minutes of delight, admiration, fun. 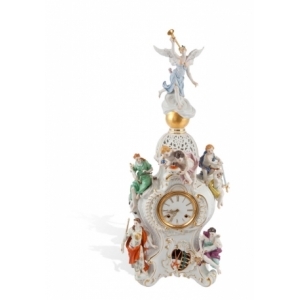 These watches are designed not only to simply decorate the house, but also help to grasp the nature of time in allegorical images, significantly expanding its concept.